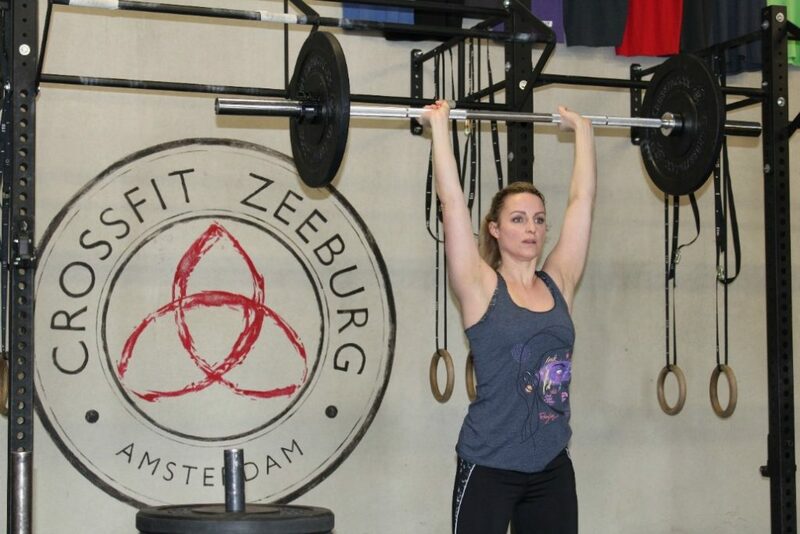 I started a bit over a year ago after trying so many gyms and small group training gyms in Amsterdam. I just didn’t like any of them enough to be able to motivate myself going there a couple of times a week. 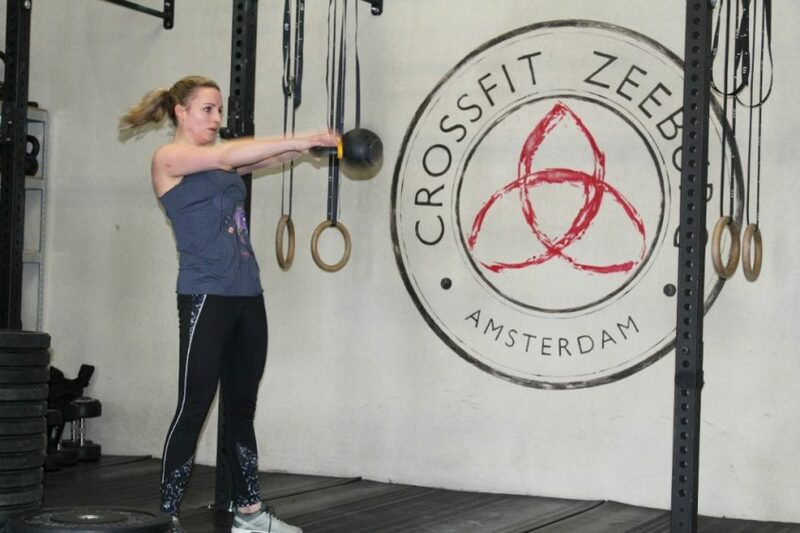 Then I did a trial class at CrossFit Zeeburg and was hooked straight away. It’s super diverse, challenging and this CrossFit Box in particular has a certain atmosphere that made me feel at home immediately. I have always liked to be active, but couldn’t really find a challenging sport that ticked all my boxes. However, I love to eat and have the occasional glass of wine, so working out is key. I notice I’m getting better, faster and stronger and that motivates me even more! I love food! And I happen to love eating veggies, so eating healthy is not too difficult for me. Of course I eat fries or pizza, but it has to be balanced. Moreover, I gave up eating meat last summer. I don’t miss it at all. I feel energised and pay so much more attention to my diet and making sure I’m getting all the right nutrition. The Iron Viking Run is described as “the most intense version of the marathon”, what part of the Run will be the most difficult for you? Actually, the running part 🙂 I’m not a good runner… But the fact that we have obstacles in between so I’m not running non-stop makes it that I’m confident that I can do this. I train 4 times a week, at CFZ. I believe this should be enough for me to finish the Viking Run. But I’ll probably run some extra laps in May, just to be sure. Because not finishing is NOT an option. What is your favourite & least favourite exercise? I thought my least favourite were running and rowing. But then I met the Assault Bike, which makes running and rowing feel like a walk in the park. I don’t have a winner for most favourite, just some exercises that I like more than others: handstands, pull-ups, squats and deadlifts. The Eggplant burrito at Burritos Anonymous is my guilty pleasure for sure. Don’t let the healthy name fool you, it’s full of melted cheese and sour cream, yum!